It’s early days but an Android milestone has been reached! We just recently crossed a milestone in our efforts – and now have code from the Xojo compiler running on both the simulator and real Android hardware. 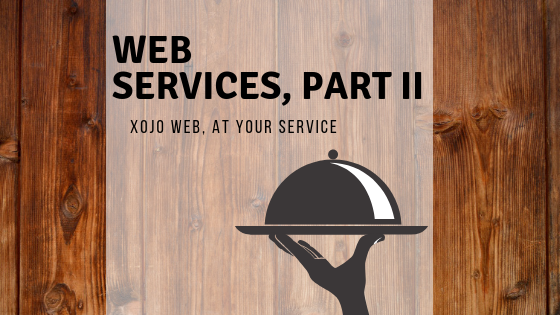 In a previous entry we started to dig into web services with Xojo. 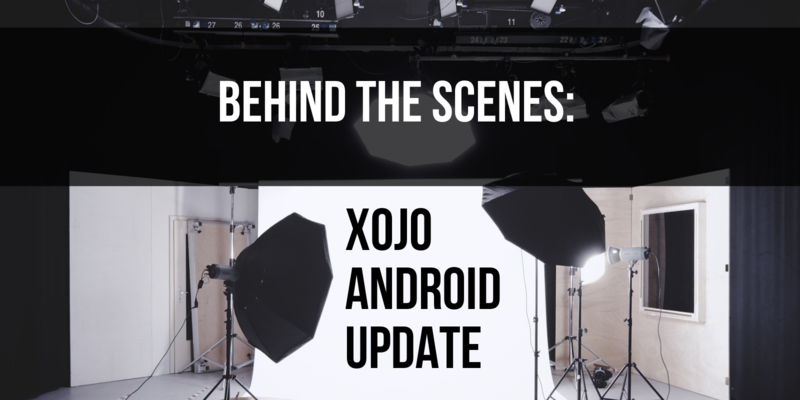 The first post focused on the backend (server side), creating the Xojo app acting as middleware between the clients and the database that holds your data. We are using SQLite as the backend engine but it would not be difficult to change to other supported database engines like PostgreSQL, MySQL (MariaDB), Oracle or SQL Server, and even ODBC; all of these are supported by Xojo! Follow this tutorial to learn how to create active (clickable) words in a text of a TextArea control using the OOP Delegate design pattern, which allows you to dynamically change how your app will react when the user clicks on any of these active words. Best of all, this is cross-platform, so you can use it for macOS, Windows and Linux deployments! 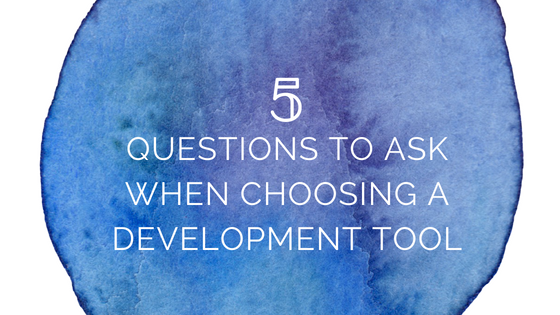 Whether you are using Xojo to create your very first application or if you are coming from other languages, like C# or VisualBasic, customized UI controls are probably one of those things you have in your to-do list. 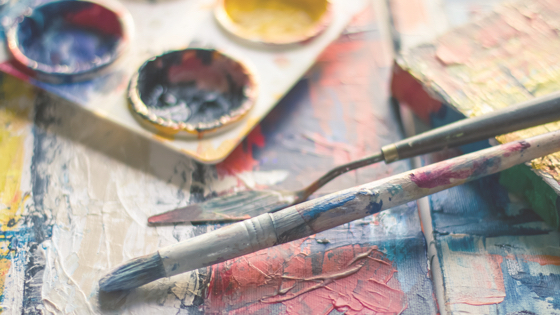 For multiplatform Desktop apps, you will find that the Canvas class offers everything you need. In order to show you how easy it can be, follow this tutorial to recreate the ImageWell UI class control, provided by default in the Xojo framework. Our customized ImageWell will be able to proportionally display any JPEG file dropped by the user on the control, centering it on the available surface.